A proposal demanded the renaming of 'Indore', known as the financial capital of Madhya Pradesh, as 'Indur'. 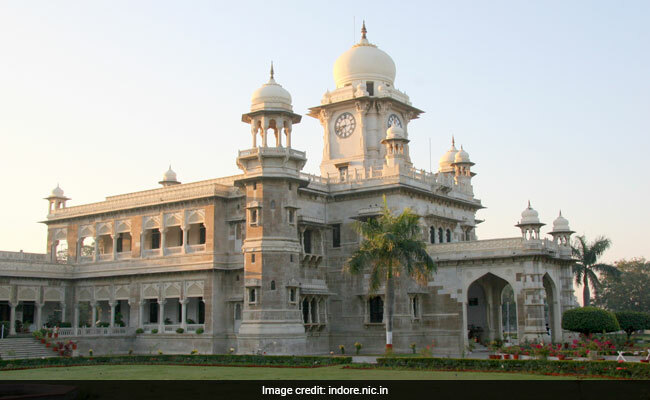 Indore: The debate over renaming 'Indore' as 'Indur' has started with a proposal to change the Madhya Pradesh city's name being tabled in the general council meeting of the city municipal corporation on Tuesday. The proposal demanded the renaming of 'Indore', known as the financial capital of Madhya Pradesh, as 'Indur'. Indore Municipal Corporation (IMC) Chairman Ajay Singh Naruka told reporters that BJP corporator of ward number-70, Sudhir Dedge, citing "historical facts", presented a proposal that the original name of Indore was 'Indur'. "Dedge was asked to present historic documents in support of his claim. Thereafter, appropriate steps would be taken following the discussion on his proposal," Mr Naruka said. Talking to reporters, Mr Dedge said, "The city was named 'Indur' because of the ancient Indreshwar Mahadev temple. But, due to the wrong pronunciation by the British people, the name of the city gradually changed to Indore." "Indore was the capital of the erstwhile Holkar rulers and the city was described as 'Indur' in many historic documents of that era," he said.